Hydrogenated Nitrile (HNBR), also known as Highly Saturated Nitrile (HSN), is a synthetic polymer that is obtained by saturating the double bonds in nitrile=s butadiene segments with hydrogen. This special hydrogenation process reduces many double bonds in main chains of NBR polymers. This process results in the superior heat, ozone, chemical resistance and mechanical characteristics of HNBR over standard Nitrile. 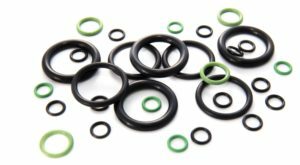 Looking for ideal HNBR Rubber O-Ring Seal Manufacturer & supplier ? We have a wide selection at great prices to help you get creative. 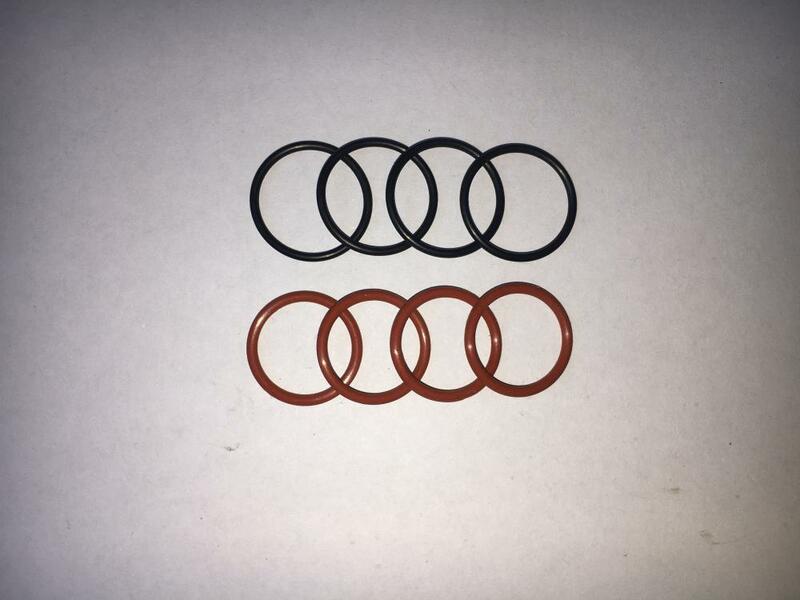 All the Exact Rubber O-Rings High Temperature are quality guaranteed. 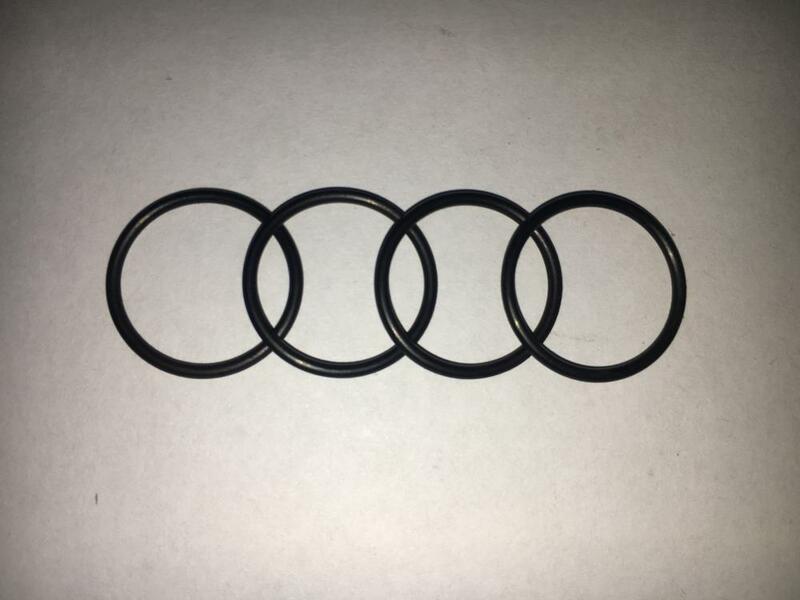 We are China Origin Factory of O-Rings Oil Resistant. If you have any question, please feel free to contact us.